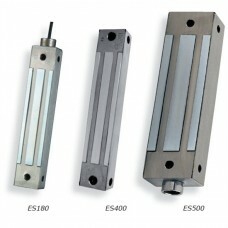 ES180 is a small, surface mount magnetic lock with a holding force of 180kg. It is ideal for exte.. 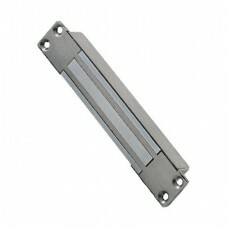 The external range of electromagnetic locks from CDVI offers high performance locking in the most ha.. 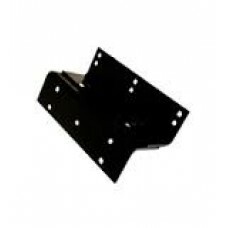 External Magnets are designed for securing external doors & gates. 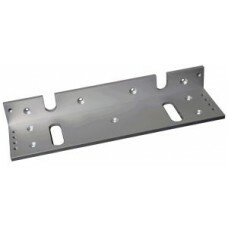 They can be used in all ap..
ES-L-500 L Bracket For ES500 ..
ES-Z Z Bracket For ES400 & ES500 .. 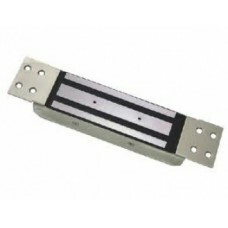 External Magnets are designed for securing external doors & gates. 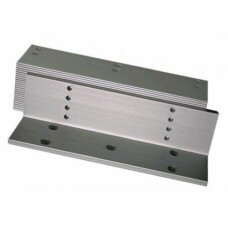 They can be used in all ac..
Z&L Bracket Kit for 180kg Magnets ..